Turkey’s “State of Emergency Regime” declared after the last year’s failed coup attempt generated a humanitarian crisis. With 26 decrees issued since 15th July 2016, 145K people were dismissed from public posts, 3520 entities were shut down, 68 mayors from Kurdish Peoples Democratic Party (HDP) were unseated. Under the state of emergency rule, 168K people detained, 57K were arrested, 1 CHP and 13 Kurdish deputies including co-chairs of HDP were arrested. Enis Berberoglu sentenced to 25 years and got arrested. Despite there are those who calls the ongoing situation in Turkey as genocide, I think humanitarian crisis is more proper to define the situation. Yes the situation in Turkey that continues since 15th July can be defined as “humanitarian crisis.” Humanitarian Crisis is series of events that threaten in terms of health, safety or well being of a community or large group of people. According to Ministry of Justice Bekir Bozdag, 168K people are being prosecuted, 57K people got arrested (51K are still under arrest), 48K people are under probation, 8K people are wanted within the scope of post coup investigations. This large scale numbers indicate that Turkey’s Humanitarian Crisis threatens “the right to liberty and security” of all dissidents who are probably %48 of population. Also there is a wide spread torture and ill-treatment reported by Human Rights Watch and Amnesty International. 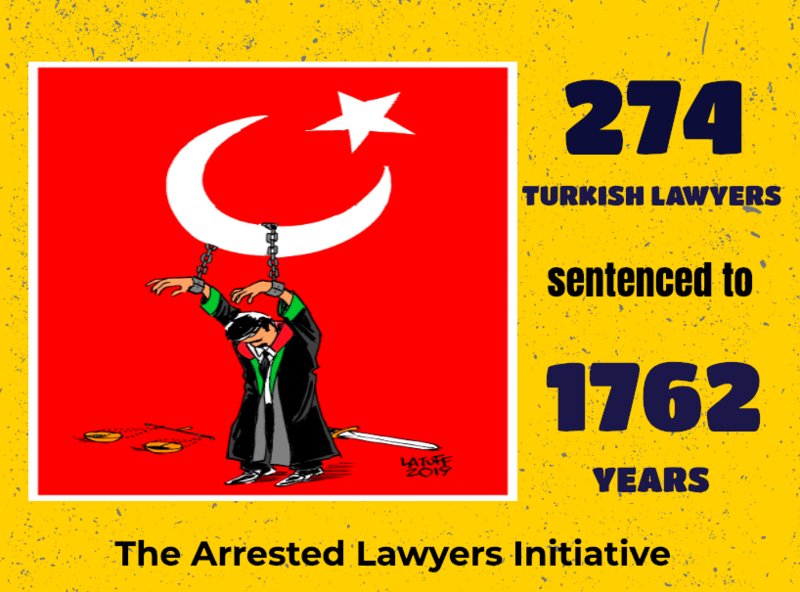 The direr fact is that law enforcement officers have impunity for all type of offences under The Emergency Decree 667. Another threat – that is, for foreigners visiting Turkey – is being held captive to exchange with people sought by the Turkish government. Erdogan asks Germany and US to deport the Gulenists to Turkey in exchange of release of their citizens. So, arbitrary arrest, torture, enforced disappearance, to be hold as captive for exchange are imminent danger that threats the large group of people. The decrees issued under state of emergency rule threatens and permanently violate the fundamental social, economic, cultural and civil and political rights of large group of people. So, We can say without hesitation that along with the right to liberty and security, there is active threat (against large group of people) in the terms of health & human wellbeing too. As a conclusion, there is humanitarian crisis in Turkey; if it is not treated in democratic and judicial means next phase might be genocide or civil conflict. So far, ECtHR, Council of Europe and European Union fail to compete with this crisis..
To be continued with European Union, Council of Europe and ECtHR’s attitude on Turkey’s Humanitarian Crisis.